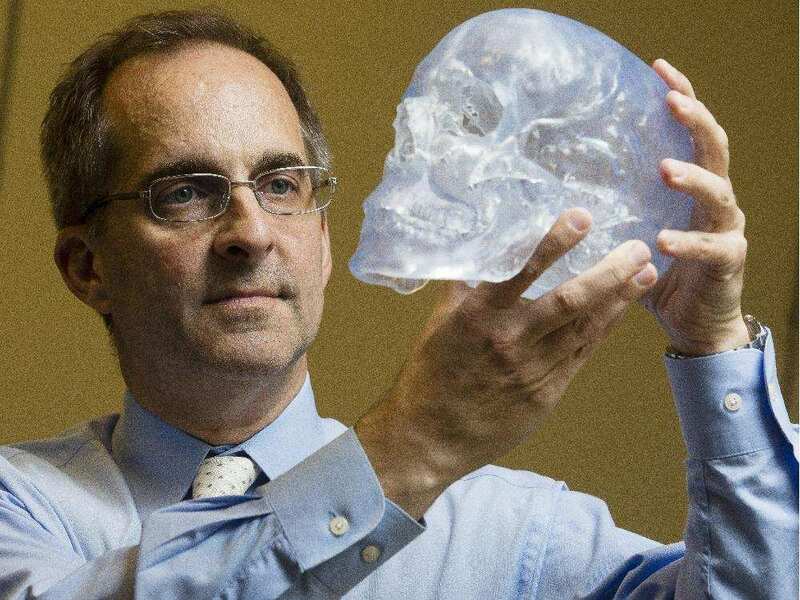 From personalized replacement body parts to safer surgeries, 3D printing is revolutionizing medicine. Dr. Frank Rybicki, an American expert in the field, tells Andrew Duffy what the future holds ­— and why he’s set up shop in Ottawa. I just saw Dr. Rybicki at RSNA 2015 where we were co-faculty on several 3D printing workshops. He is definitely a world expert and it was a big win for Ottawa to recruit him from Brigham.